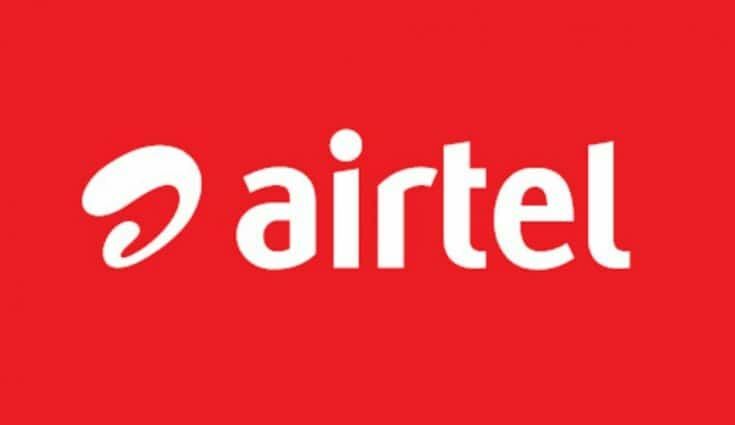 If you are an Airtel user, then you can go here and register your number for DND service. Or, send "START 0" to 1909 from your Airtel mobile number. It takes at least 72 hours, but be patient for 7 days. If you are still receiving those messages, file a complaint to TRAI. 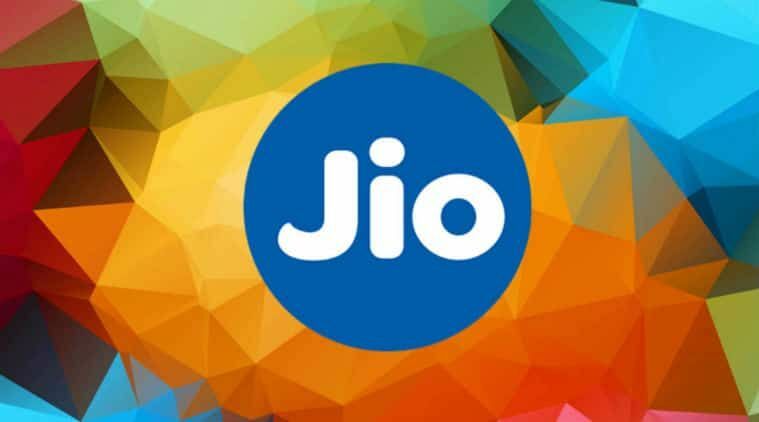 With more affordable plans, Jio has become the first choice of the middle class people. Now, with the better services, even high-class families are using its network for daily usage. But if you are receiving too many frustrating messages from Jio then you can activate the DND service. Select 'Do not Disturb' and choose your DND preference and tap on ‘Submit’ to activate the DND. Under ‘Do not disturb’ section, select your DND preference and tap on ‘Submit’ to activate the DND. Vodafone has been the first choice of many people from very earlier days. People have many emotions attached with this company. For many people, it even was the first network they used. Hence, it is natural to have an urge to stick to this one only. Yet, Vodafone pushes a lot of messages. To stop receiving their messages SMS “STOP 0” to 1909. Idea is very popular among people who are using smartphones for a long time now. However, it frustrates some people to hell because of the number of promotional messages they receive. To stop these messages, you can go to their website here and fill all the necessary details. Or you can use the alternative method, message “STOP 0” to 1909. This method works for all the telecom companies. FoodPanda is a very famous food aggregator. And it has become even more famous after it was acquired by Ola. But their non-stop and unbelievable offers can irritate sometimes. To unsubscribe yourself from FoodPanda Give a missed call at “08033509017” or type "LEAVE" and send an SMS to 9243000111. You may use Uber daily or maybe just occasionally but they don’t discriminate. They frustrate everyone with their messages. It feels good when they send us coupon codes for the ride but many times, they just advertise their service. So to stop receiving those messages, Send them a note on their contact page and they’ll be in touch. Or Reply STOP to any text message you have received from Uber. However, you will not receive discount coupons too. The same story as Uber as it is their rival. To stop their irritating messages you can Contact them via Twitter @ola_supports or @olacabs. They will ask your number in DM and then unsubscribe you. This can be tough for the people who don’t use Twitter, but this is the only way you can unsubscribe from Ola. Box8 is like FoodPanda or other food aggregators. This company only serve in some selected cities. However, some people are fed up with their promotional messages. Thus, To stop receiving their promotional messages, Direct Message to their Twitter profile with your contact no. Even if you have used MakeMyTrip in your dreams, they will still message you a lot in real life. So, to stop those messages Send SMS ‘MMTSTOP’ to 56161. You may be unsuccessful in sending the message in the first few attempts but keep trying at different times. They may provide return policy without asking any questions, but they do not ask before loading your phone with their promotional messages. So to stop messages from Myntra Send ‘stopmyntrasms’ to 9902099020. Everyone like their fashion accessories and the sales they have every other day. But reminding of all the sales days is not good for us as they encourage us to spend a lot. So to stop these messages you can Give a missed call to 080-39275834 to unsubscribe lifestyle. Most of the smartphone users have some kind of online wallet app. Some people prefer Mobikwik. However, whether you switch to a new wallet or not, they will send a lot of promotional messages once you subscribed to their app. If you don’t want to get irritated by their messages then visit their website, Login and then check the footer for “Unsubscribe”, that link is only visible to logged-in users. 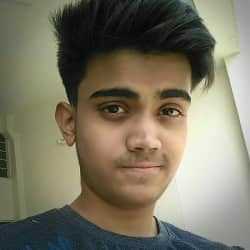 Lenskart is a great platform for double battery people like me. You will get many great options for spectacles to buy. They market so many discount codes offline. But, once you registered to get their discount, you will come to know their terms and conditions. And then, they will shoot a lot of promotional messages to your number. To stop those messages, Send “LENS” to 567678. You can buy insurance from Policybazaar. And you need them because once you signed up to their website, their promotional messages will irritate you to death. Jokes aside, you can manage your communication preference on their website here. You Just need to sign in on this page. 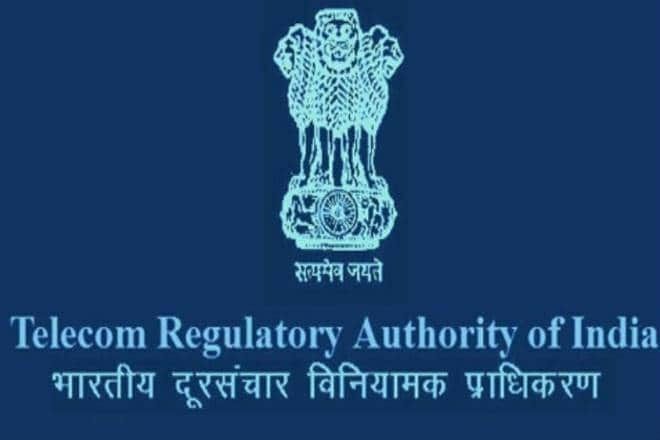 Telecom Regulatory Authority of India or TRAI is a regulator of all the telecommunications sector in India. You can send a message to 1909 with the details of the telemarketer like their number or sender ID, last date and time you received their message and message content. Wait for at least 7 days and if you still receive their message, you can file a complaint on TRAI’s website. You can also call on 1909 to activate Do Not Disturb or DND service. It is easier than sending them messages. If you want to do it easier and smarter way, then just download TRAI’s app. There are many apps available for both the platforms, Android and iOS, which can help you to block these messages. One of the best apps in this category is Truecaller. It is available on Android and iOS. If you want to activate DND of any other company, then please let us know in the comments. We will try our best to help you out. Also, please let us know if any of the given ways does not work. There might be some changes which caused this problem. We will update the data if you will let us know.